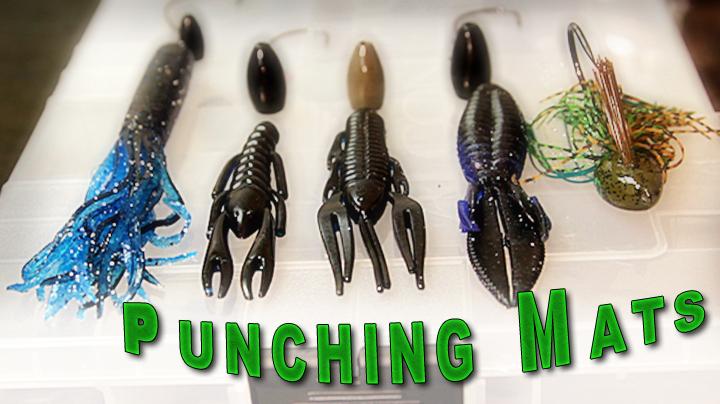 Gear is not always about the rods and reels you use or baits you are throwing. If you get too cold to think, it doesn’t matter what you are throwing you are going to make mistakes, and one of those mistakes could lead to a swim. Chances are if you are that cold when you are dry, in the water it is even colder! The best defence has been the floater suit. Floater suits are nothing new, but in the past you pretty much had to do a Marshmallow Man impression to stay safe, warm and comfortable on the water or ice. Keeping you warm is just part of the deal, the Mustang Catalyst will keep you safe if you end up in the water because it is still a floater. The Catalyst is the first breathable floater suit, so if the temperature climbs a bit, or you are moving around a bit, it will aid in the battle against moisture. It is also waterproof, if it starts to rain or snow it will keep the moisture out. A jacket alone does not make a suit, so Mustang has matching pants that feature the same technology that make the jacket so appealing. 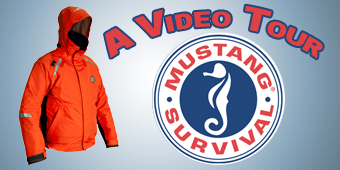 In the past cold weather meant bright orange Marshmallow Men all over the water, Mustang Survival Corp has come out with a floater suit that is comfortable, practical, safe and looks like a normal jacket. 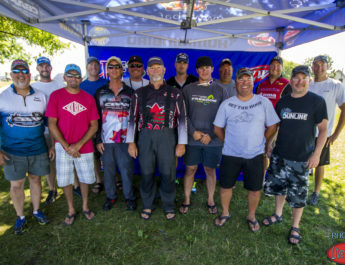 While at the Toronto Boat Show Live 2 Fish stopped in at the Mustang Survival booth and Doug Kingsley took the time to explain to us in on what makes this floater suit so ground breaking. 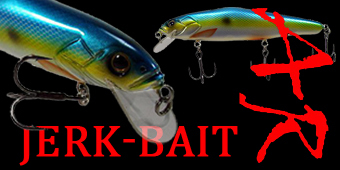 Take a look, tell us what you think!